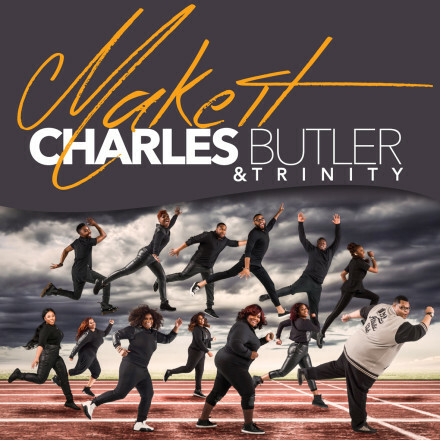 Thursday, January 28, 2016 (Washington, D.C.) — Stellar Award nominated ensemble Charles Butler & ;psTbnrinity are gearing up for the release of their first title-track single “Make It” from their forthcoming sophomore project (Anointed Sounds Records). Available NOW on Amazon & iTunes! 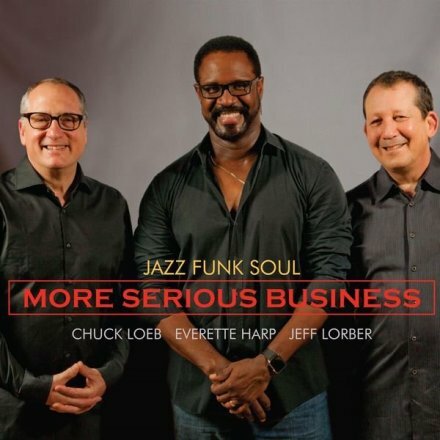 While humanity has long marveled over the Seven Wonders of the World, super-group Jeff Lorber, Chuck Loeb and Everette Harp, easily stand as high priests in the temple of contemporary jazz. 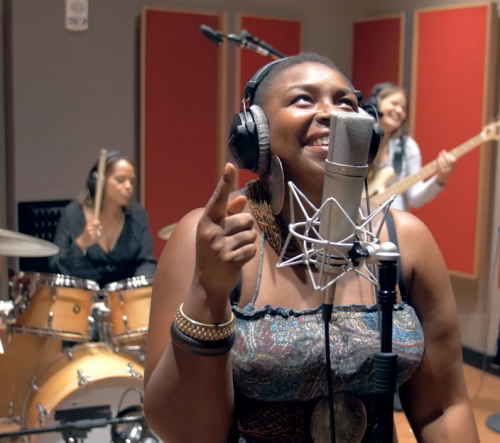 “So Good (Amazing)” stars Jaguar Wright and Terri Lyne Carrington and features an all-star cast of female vocalists and instrumentalists. The song is written and produced by Carrington, a three-time GRAMMY® Award-winning recording artist, drummer, composer, bandleader, musical director, multi-genre producer and arts educator. “So Good (Amazing)” is featured on Carrington’s, current CD, The Mosaic Project: LOVE and SOUL. 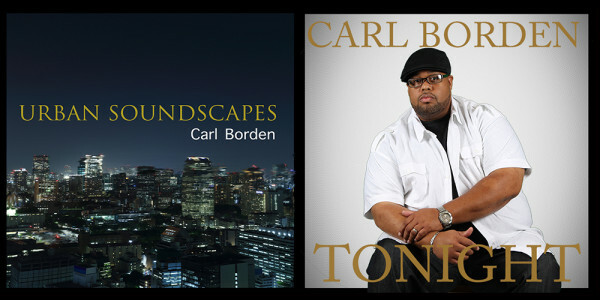 After writing and producing for such artist as the platinum recording duo Men At Large, award – winning record producer, songwriter, and engineer Carl Borden is releasing his debut single “Tonight” from his forthcoming album, “Urban Soundscapes”. 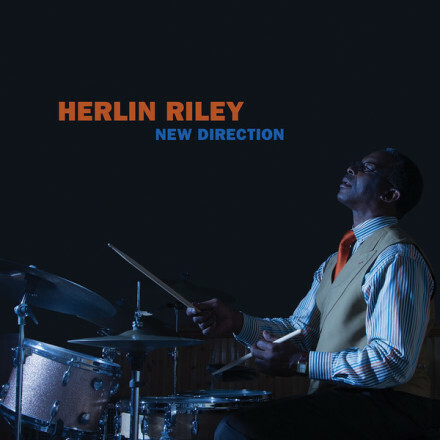 The album is set for release February 12, 2016 on the 5:23 Music Group record label. 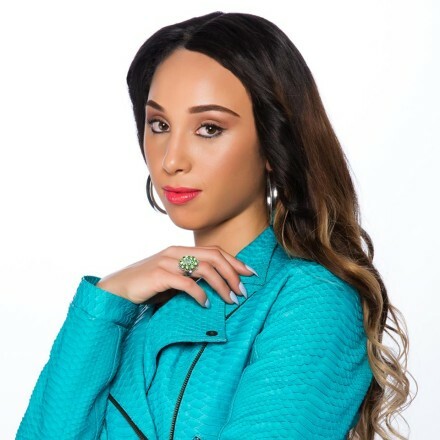 (Los Angeles, – January 25, 2015) – Indie label, Gold Dust LLC, proudly introduces Whitney McClain, a new pop vocalist who they are confident will be making a name for herself and her music in the near future. Her debut EP, “Nothing To Lose,” will be released in the first quarter of 2016. 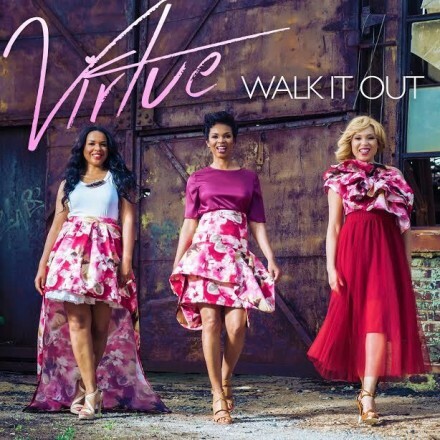 Tuesday, January 26, 2016 — Urban Gospel Sister trio Virtue‘s (Karima Kibble, Heather Martin, and Ebony Holland) pulsating workout anthem “Walk It Out” (produced by Alvin Garrett and David and Gerald Langford of Tag Team Entertainment) from their forthcoming 7th studio album FEARLESS (Mixed Bag Entertainment) hits Top 30 on the Mediabase Gospel Airplay chart this week landing at #29. CLICK HERE TO LISTEN TO “LAVADA”! 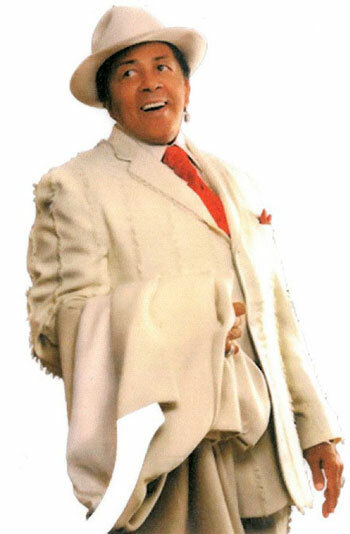 Los Angeles, California — Four-time Grammy winning producer-singer-songwriter Bunny Sigler releases his third single “Lavada” from his critically acclaimed 2015 album Bundino January 25, 2016 with a YouTube premiere of January 26, 2016. The prolific songwriter who produced the “Philly Sound” engages his audience once again with this touching love song that brings to mind the influential R&B sound of the 90’s. 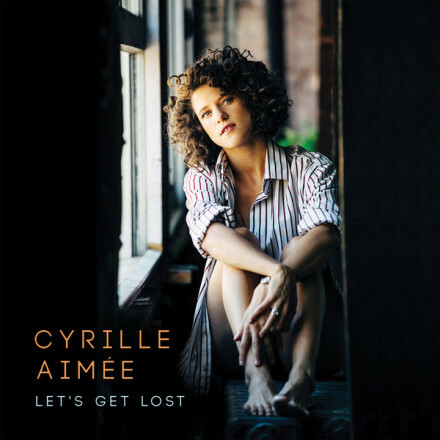 Let’s Get Lost, Cyrille Aimée‘s second album for Mack Avenue Records brings to light a different side of the radiant singer. After two years of dazzling audiences around the world with the joyful repertoire of It’s A Good Day, Aimée reflects on her musical and personal growth, telling us the story of a nascent love coming to full bloom. Accompanied by two guitar wunderkinds, Adrien Moignard and Michael Valeanu, as well as an Australian rhythm section (consisting of bassist Sam Anning and drummer Raj Jayaweera) so tight-knit that they are almost the same person, she adds pensive touches to her usual zest and reveals a bittersweet depth that will have listeners daydreaming for a while. Back on the scene comes one of R&B’s endearing duo’s: Men At Large. 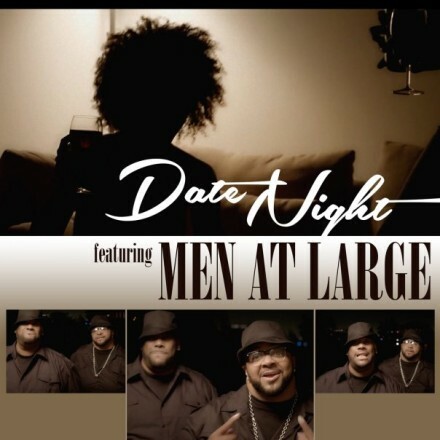 The group, discovered by R&B/Soul music crooning legend Gerald Levert, returns with a romantic single “Date Night.” Current members David L. Tolliver & Edgar “Gemini” Porter are seeking to continue the tradition of releasing solid slow ballads and many more tracks into the future. Take a listen to the new single below!